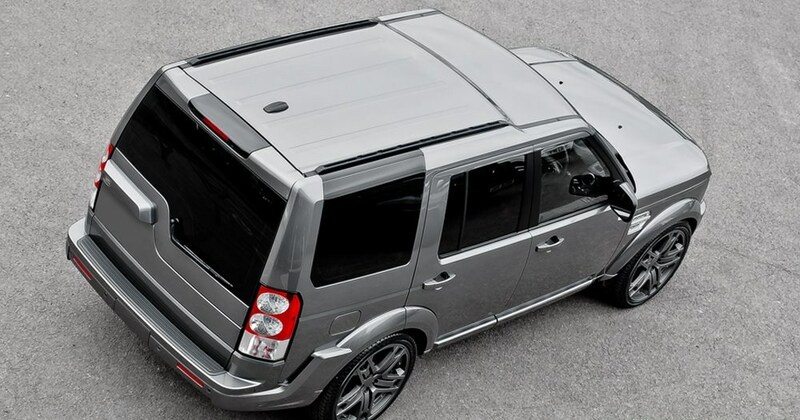 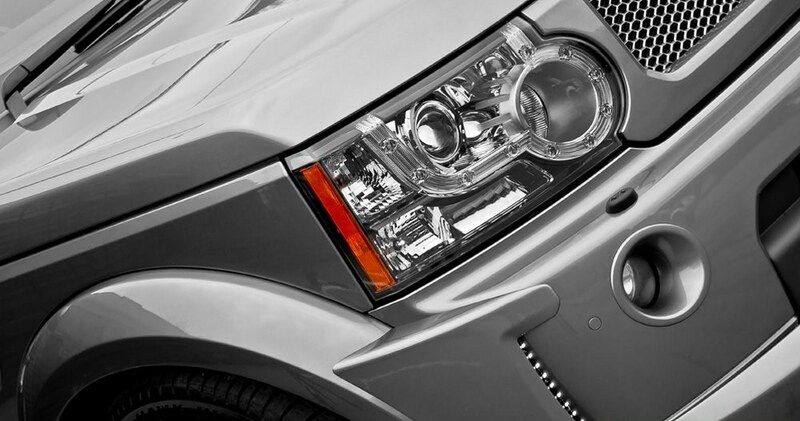 British car designer Kahn Design has unveiled its processing of the Land Rover Discovery 3.0 TDV6. The styling package includes front air intakes, wheel arches, LED light strips, Kahn logos, privacy tinted glass, front grille and rear spoiler. 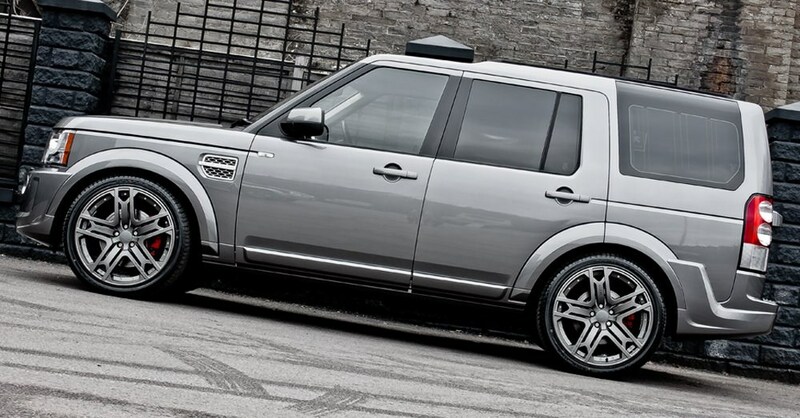 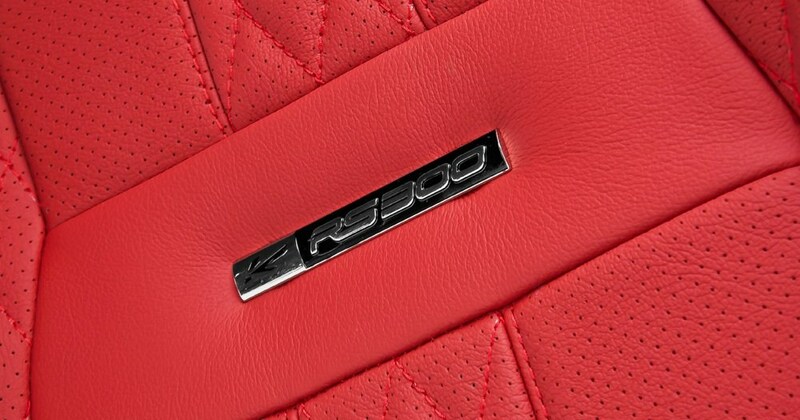 The Discovery features Kahn RS600 wheels with original wheel caps. 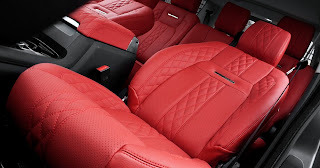 The interior has been customized, the Discovery 3 has a red quilted leather seats, aluminum pedals and clock finished with Swarovski diamonds. 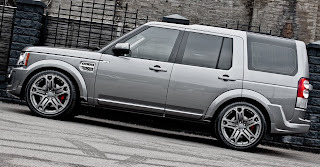 Il designer britannico Kahn Design ha svelato la sua elaborazione della Land Rover Discovery 3.0 TDV6. Il pacchetto estetico comprende prese d'aria anteriori, passaruota, strisce luminose a LED, loghi Kahn, vetri oscurati, griglia frontale e spoiler posteriore. 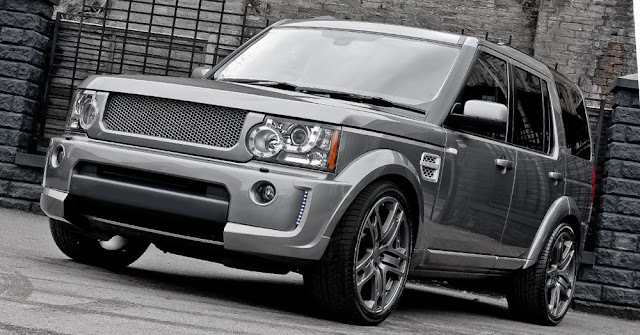 La Discovery monta cerchi Kahn RS600 con copricerchi originali. 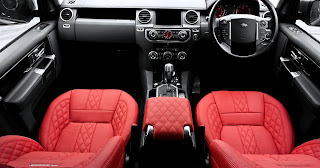 Gli interni sono stati personalizzati, la Discovery 3 è dotata di sedili rossi in pelle trapuntata, pedali in alluminio e orologio rifinito con diamanti Swarovski.